Webster was neglected, hairless and underweight. 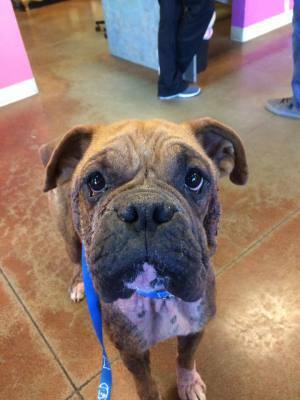 He couldn't have been saved without donations from people like you! You can choose to make a difference in a dog's life today by fostering, volunteering, adopting or donating. 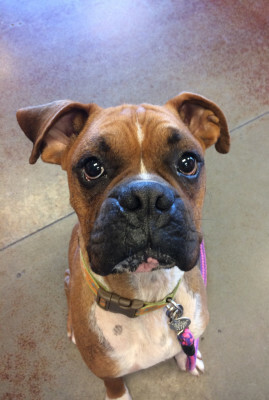 Boxers and Buddies is seeking foster homes and forever homes dogs in Nevada and Northern California. Boxers and Buddies is a 501(c)(3) non-profit organization that is 100% volunteer based. Won’t you open up your heart and home for a new family member? They are all wonderful dogs and they need your help. If you can’t take on a dog now, you can always come volunteer with us. Or you can choose to donate much needed funds for medical treatment. Please consider helping dogs in need today! 100% of our donations go to the care of the dogs. Our entire organization is run by a dedicated team of volunteers. Boxers and Buddies has NO paid staff or board members. We are always looking for people willing to donate their time and share their lives with our dogs. 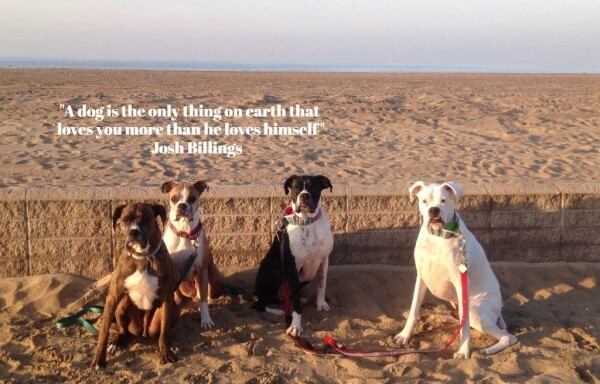 Boxers and Buddies feels that all dogs are all worthy of a real chance at life. This policy means that we are subject to frequent and expensive veterinarian costs. Medical expenses are only one of the major cost Boxers and Buddies has to pay each year. The cost are endless: food, shelter fees, trash, electricity, cleaning supplies and our greatest expense: medical bills. The costs go on and on. Please consider ANY size donation. We appreciate all and every little bits helps.